To establish and maintain studio, office, exhibition and workshop facilities for artists whether in premises owned or leased by the company or elsewhere, provided that all the objects of the company shall be exclusively charitable. To promote, improve and advance public education in the arts and to stimulate public interest in the Arts for the benefit of the community. 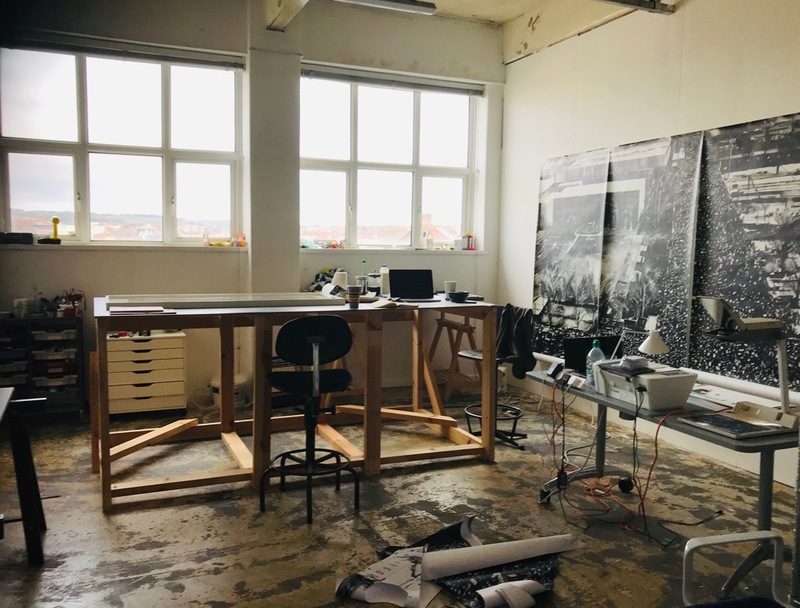 QSS provides thirty seven secure, affordable, well managed studio spaces for professional artists in Belfast. Artist member’s range from recent graduates to established practitioners working in a variety of disciplines. 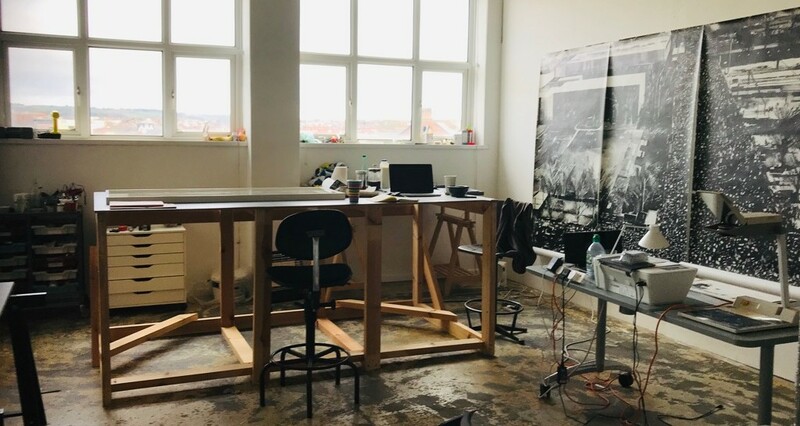 Available studios are advertised via an open-call on the organisation website and social media accounts.